BP has divested three wind energy operations in the U.S. state of Texas, as part of a broader restructuring designed to optimize its U.S. wind portfolio for long-term growth. The three wholly-owned BP wind facilities – Silver Star (60MW generating capacity), Sherbino Mesa 2 (145MW) and Trinity Hills (225 MW) – were purchased by funds managed by affiliates of Ares Management Corporation, with Bank of America Merrill Lynch serving as financial advisor to BP in the transaction. BP Wind Energy will use the proceeds from the deal to fund technology upgrades elsewhere within its substantial remaining U.S. wind portfolio. 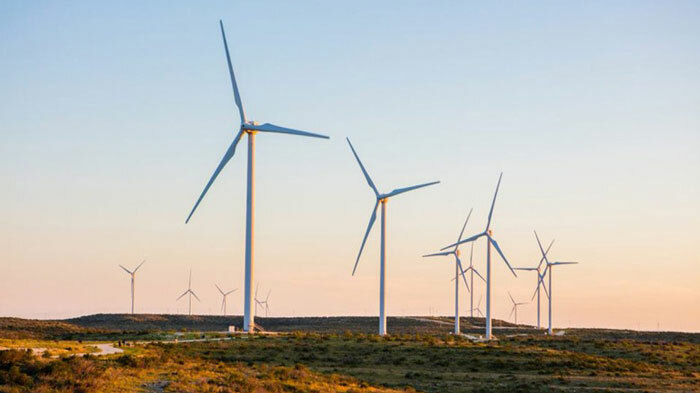 “This deal allows us to focus on optimizing and upgrading our other sites, helping us create a wind energy business that is sustainable for the long term,” said Laura Folse, CEO of BP Wind Energy. Following the deal, BP will continue to own interests in 11 wind farms in eight states, 10 of which it operates, with a net ownership of more than 1,000 megawatts of wind power. In addition to wind energy, BP has significant biofuels and biopower businesses, is a major player in the global solar energy market through its shareholding in Lightsource BP and is progressing plans to commercialize Butamax bio-isobutanol technology, in partnership with DuPont. Around half of BP’s venturing investments focus on low-carbon solutions, including carbon capture use and storage.